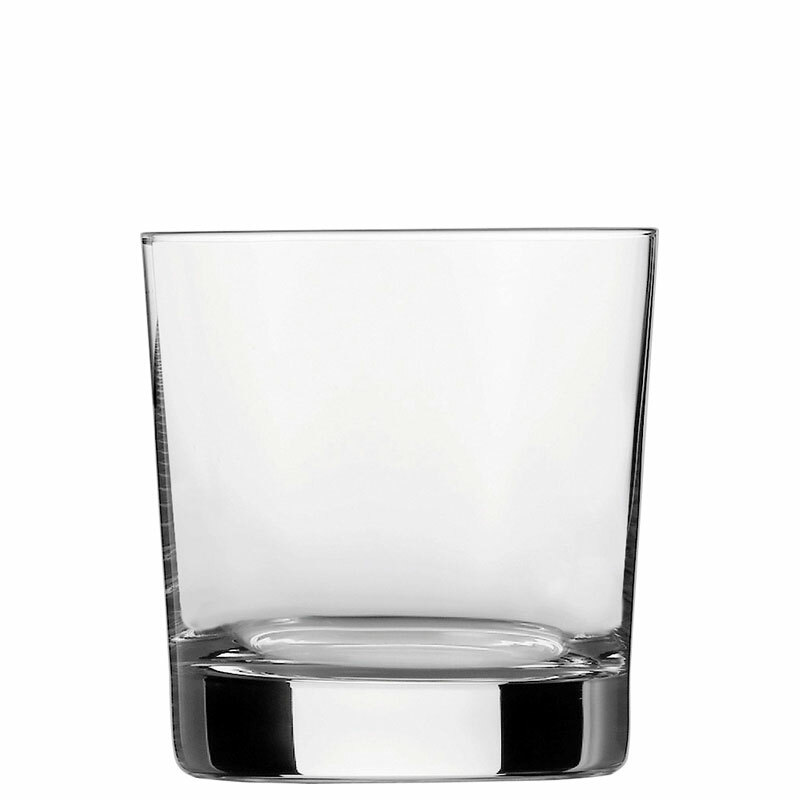 Three conical stemless glasses in various sizes with especially thick bases comprise the group of Classic Tumblers. The Tumbler Whisky is ideal for drinks such as the Old Fashioned, the Whisky Sour or the Caipirinha. The Tumbler all-round is especially well suited for tropical drinks like the Rum Runner or the Swimming Pool. The Tumbler Longdrink is perfect for classics such as Sours, Fizzes and Highballs.